Our Tips For Driving on New Zealand Roads. Driving in New Zealand can be a very different experience for some drivers. For example we drive on the left hand side of the road. We want you to have a safe and enjoyable stay so have made up these easy to remember but very important tips for driving in New Zealand. We drive on the left hand side of the road. 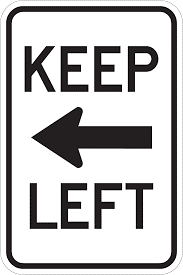 If you would normally drive on the right hand side, take a moment before you pull onto the road to familiarise yourself with this rule. 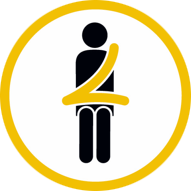 By law every person in the car must wear a seat belt. Children must be secured in an approved child seat. (Don’t worry we have these if you didn’t bring yours). 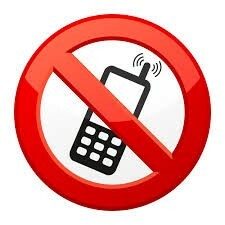 It is illegal to use a mobile phone whilst driving. This includes texting. If you need to make a call, pull over at a safe spot or rest area before answering, or using your phone. Speed limit signs show the maximum speed you can travel. 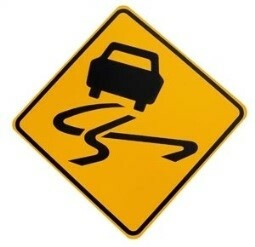 However, at times you may need to drive at a slower speed due to road or weather conditions. Different speed limits apply throughout New Zealand – look out for the speed limit signs. On most of New Zealand’s main roads the speed limit is 100 km/h, unless a sign says a lower speed applies. In urban areas, the speed limit is usually 50 km/h unless a sign says otherwise. 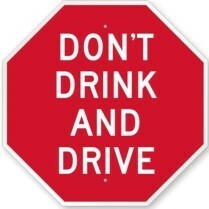 Do not drink and drive. It is a crime in New Zealand to drive under the influence of alcohol or drugs. This is strictly enforced by Police with severe penalties for offenders. Drive to the conditions. You will have to adjust your speed if it is raining, icy, snowing, windy or you’re in a road works area. Stay well rested and only plan to drive for 1-2 hours before taking a break in one of our many rest stops. As seen in the video campermate is available as a free download. I would recommend downloading this as an app to ensure you are getting the most out of your local area. Think you have it now, click here to take the test to find out.